It was such a pleasure to photograph Katie and Thomas who are clearly in love! WOW is all I can say about their stunning beach wedding! They've put together a lovely celebration and could not have picked a better team, place, or day. Just look how lucky they got with the weather and what amazing beach day we had to capture some special moments for them! 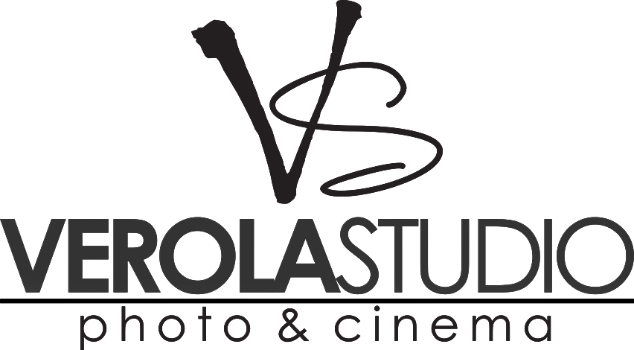 Congrats to the new Mr. & Mrs. Stinglen from all of us at Verola Studio!